Most terrestrial ecosystems have been shaped by interactions between plants and insects. Insects are involved in a variety of interactions with plants, not only as pollinators and herbivores, but also as predators of herbivores, seed dispersers, and as prey of insectivorous plants. The mechanisms giving rise to and maintaining these interactions are often chemical in nature. Plant secondary compounds may have direct effects on herbivores (e.g., feeding inhibitors or toxic compounds) or act as signals (semiochemicals) perceived by insects. 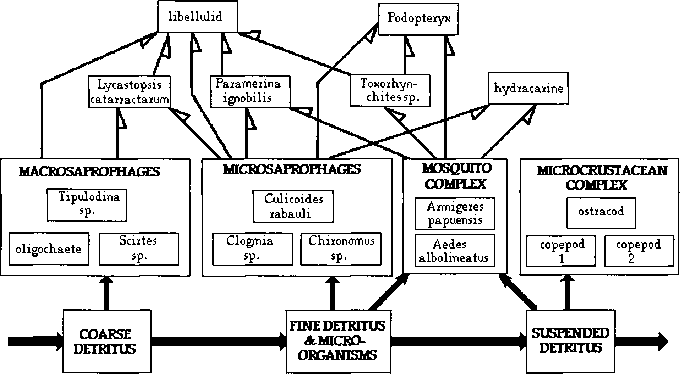 The chemical ecology of insect-plant interactions has been studied extensively over the past decades (see, e.g., [1-3]). However, insect-plant interactions are not only determined by chemical factors, but also by physical factors. For example, mechanical interactions are well-known from specialized flower morphologies tailored for specific pollinators [4,5], and mechanical factors play a significant role in the context of herbivory (see, e.g., [6-8]). Despite their ecological importance, surprisingly little work has focused on mechanical interactions between insects and plants (but see Chapters 6, 7, and 9 of this book). A mechanical factor that represents a fundamental prerequisite for the existence of insect-plant interactions is surface attachment. To hold onto and maneuver on smooth plant cuticles, insects have evolved specialized adhesive pads on their legs . To keep away insects with adhesive organs, many plant species form surfaces that inhibit insect attachment or hamper insect locomotion. Some insects in turn have developed adaptations to circumvent these barriers (see, e.g., [10-14]). The evolution of mechanical barriers and of mechanisms to circumvent them is analogous to the evolution of chemical plant defenses and insect mechanisms to detoxify or sequester them. Such "coevolutionary" processes (in the sense of "escape-and-radiate" or reciprocal adaptation) have probably played a central role in the evolution of plants and insects [15,16]. One of the clearest examples of the importance of biomechanical factors for the ecology and evolution of insect-plant interactions is represented by the protective "wax barriers" in the ant-plant genus Macaranga . The aim of the present chapter is to give a survey of the ecological and evolutionary implications of wax barriers and "wax running" capacity in Macaranga-ant mutualisms. We combine this review with new findings on the biomechanics of wax running in Crematogaster (Decacrema) ants.